A day trip to the Isle of Arran (fondly referred to as ‘Scotland in miniature’) is an excellent choice if you’re looking for relaxation or interesting exploration. There is literally a little bit of everything on offer here, and some glorious scenery, so all that’s needed is a spot of nice weather to make your visit here very special. 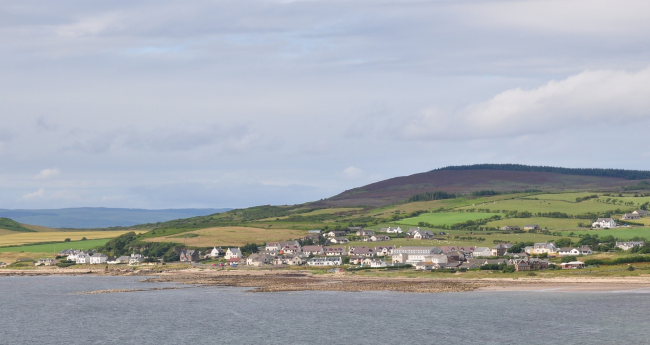 Unlike the Isle of Skye, Arran is not linked to the mainland with a bridge, so getting there will involve a leisurely boat trip with CalMac Ferries from Ardrossan in North Ayrshire. Ardrossan can be reached by car from any part of the mainland, and a train service operates from Glasgow, with a short journey time of about 45 minutes. Once you step ashore, the most difficult decision you will have to make is exactly where to start. What is it you want to do? Relax on the beach, do some shopping perhaps, have a nice family fun day, or take part in an excellent range of activities? The adventure activities alone will keep you busy for some time, with everything from sea kayaking, forest walks, climbing, archery, horse riding and mountain biking. 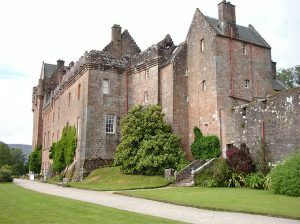 You could probably spend a full day here if you take a tour of this 13th century castle. After the tour you can enjoy walking in the woodland garden, see the ornamental walled garden, and spot some wildlife along the way. Behind the castle you’ll find Goatfell, the Island’s highest peak, and you can organise individual or group activities here. Isle of Arran Distillers is also very popular with tourists taking in the Whisky Tour, and if you like your whisky you can have a wee dram at the end, of course. The Arran Brewery also has a visitor centre, and offers tours to see the beer-making process, followed by complimentary tasting before you leave. Accommodation: if you plan to have a holiday on Arran, considering there is so much to see and do, there is a good selection of hotels, bed & breakfasts, self catering and campsites to choose from. Motor homes and camper vans are also welcome. Food & Drink: Some good choices are available, with hotels, restaurants, bistros, bar meals and cafes offering something for everyone whatever your taste. So there you are, the Isle of Arran is a good choice for day trips or holidays, and many would agree. I won’t say much more except to advise you to check the Visit Arran website for a more comprehensive run down of everything that’s on offer. 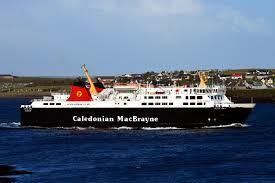 Find a hotel on the Isle of Arran. Different providers, different prices, and user reviews. Save time and money, search them all here for the best deal.